A tale of sin, an abysmal descent. The screams, the pleads that goes unheard. As souls stained red in blood and tears. 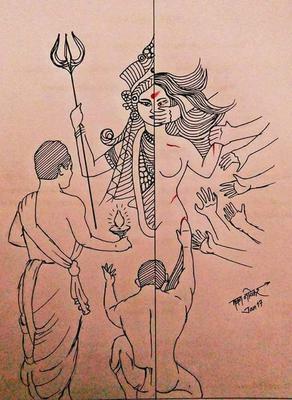 But condone the Durga that resides in every Women.